Its 11th International Classification of Diseases (ICD) will include the condition "gaming disorder". The draft document describes it as a pattern of persistent or recurrent gaming behaviour so severe that it takes "precedence over other life interests". 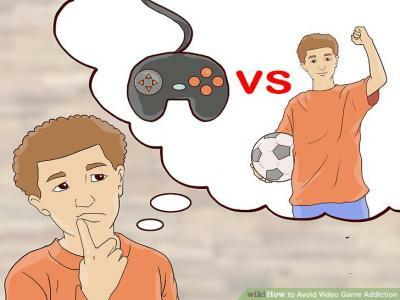 It will suggest that abnormal gaming behavior should be in evidence over a period of at least 12 months "for a diagnosis to be assigned" but added that period might be shortened "if symptoms are severe". It is made for national standard and for 9-12 standard students. I am thankful to my guide who help me and inspire me to write this WebQuist. This is a very sensitive topic and anyone can take it for further implementation and think about mobile addiction as a topic.